"Kristine is fabulous! All the positive comments you read about Kristine on the Internet are 100% accurate. She is a consummate professional who always puts her clients' interests' first. She works exceedingly hard for her clients to find the "right" house in the "right" neighborhood at the "right" price. We know this to be true because we just closed on exactly the type of home we were looking for, in exactly the neighborhood we wanted to live in, and at a price that was exactly within our budget. We could not be happier!" "Kristine made our purchase stress-free. She is a completely professional, knowledgeable, and experienced agent. She was engaged with us the whole time and anticipated any possible obstacles or potential savings. She was readily available for questions and concerns and assured us she was working in our best interest. We couldn't have asked for a better representative." Kristine is fabulous! All the positive comments you read about Kristine on the Internet are 100% accurate. She is a consummate professional who always puts her clients' interests' first. She works exceedingly hard for her clients to find the "right" house in the "right" neighborhood at the "right" price. We know this to be true because we just closed on exactly the type of home we were looking for, in exactly the neighborhood we wanted to live in, and at a price that was exactly within our budget. We could not be happier! We could not have asked for a better agent than Kristine to help us sell our house. She is very professional, knowledgeable, genuine, thoughtful, precise, and simply an overall outstanding partner and expert to rely on during a busy time of selling our house...while buying another house...with a toddler. She understood our needs, and was realistic, patient, and professional every step of the way. She was really fun to work with. She was entirely reliable and incredibly efficient. She is very well connected to excellent professionals. She listens really well. She works really well with families. She has an excellent, organized team to make the entire process seamless and as stress free as possible, from start to finish. Kristine went above and beyond in so many ways. 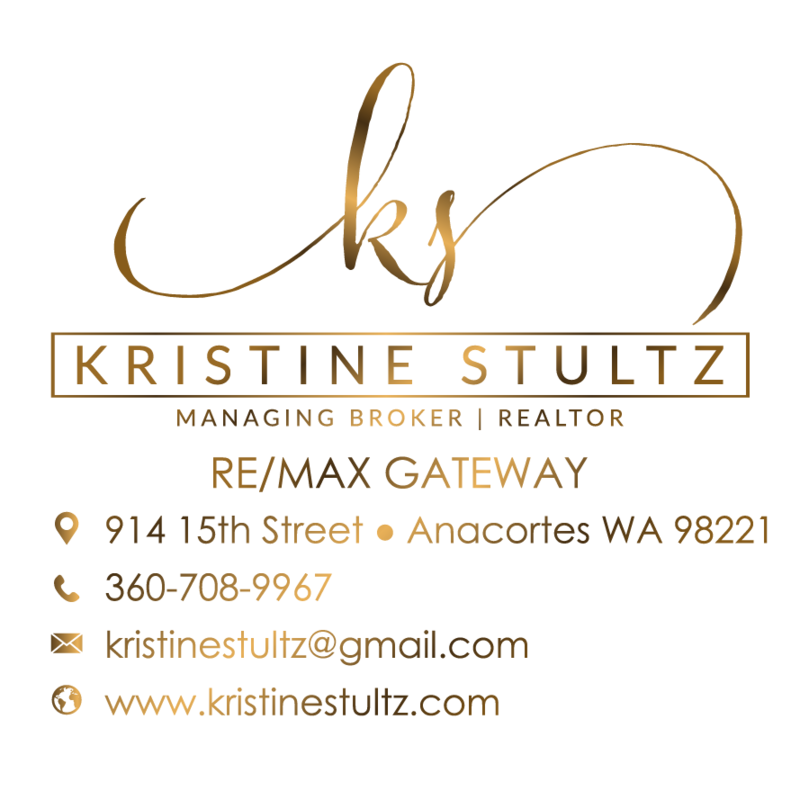 Kristine was very helpful in find us a home on Camano island (north of Seattle). She listened to us to understand our needs and must haves in a new home. Kristine and her staff were very helpful during the bidding and contract phase of the purchase process. Her knowledge of the market was right on target. Kristine was responsive, knowledgeable,proactive, aware of our needs and idiosyncrasies, a great and persistent negotiator, and funny to boot. What more could we ask for? Kristine was fantastic. She had a wealth of information about homes in the area as well as the community. She listened to us and understood what we were looking for. She definitely goes the extra mile for you. "Kristine Stultz is a consummate professional who kept us informed, updated, and apprised at every step of our house-selling process. She was highly knowledgeable, very involved, and extremely competent in all of our dealings with her. I would highly recommend that she become an active part of your organization. Kristine would be an asset to any real estate company or service." "Kristine has been so great to work with. She is very kind, thoughtful, talented and patient. She really looked out for my fianc? and I during our home search and during negotiations. She is very knowledgeable, capable and a hard working realtor. I'm so glad we found her!" "What an amazing agent. We started out thinking we would never find the right place, dabbled with a few other agents, but always knew Kristine would be the "ONE". She helped us find the right house, helped us with finishing the job all with professionalism, patience, and graciousness. HIGHLY RECOMMEND!!!!" "My wife and I recently purchased our first home. We were on a very condensed timeline due to recently received military orders. Within a day of our initial contact, Kristine quickly took the list of properties we were interested in and scheduled walk throughs. She expertly guided us to the properties that met our short and long term needs and steered us away from properties that were less than ideal for what we required. Throughout the process, Kristine demonstrated a high degree of professionalism and a personal touch that kept us at ease in a stressful process. From the moment we met her, we knew she was exactly what we were looking for in a realtor. We ended up coming away with the perfect property for our family and could not be happier." "I can not say enough good things about Kristine Stultz. She genuinely cared about our family and quickly helped us fulfill our needs on a very tight timeline. Thank you Kristine!" "Kristine was amazing from the beginning. She helped us find the perfect house and was very protective during our search making sure we didn't settle for less than we wanted and guiding us away from some questionable properties that would've been problematic down the road. She is professional and works hard to make your home buying dream a reality. In addition she is very friendly and easy to work with and always has her client's interests at heart. 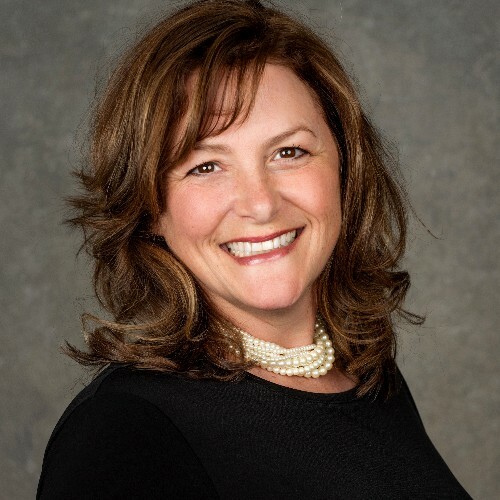 I would recommend her to anyone who wants not only a great real estate agent but also a true advocate who works for you to make your search for a home the best it can be."